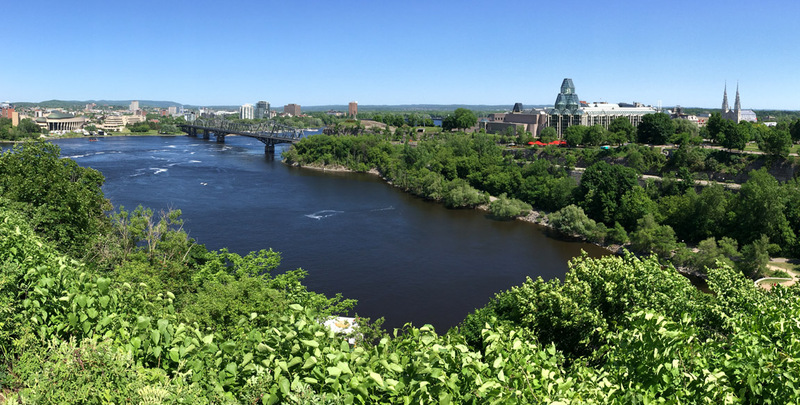 On June 4-5, the first national workshop of the Canadian Geoparks Network took place in Ottawa. 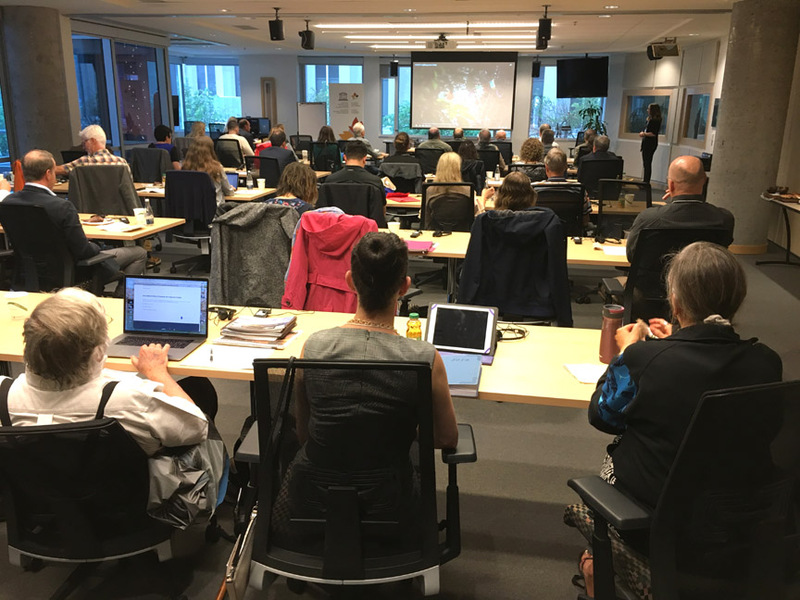 The event was held at the Canadian Council for the Arts and included representatives from UNESCO Global Geoparks and Aspiring Geoparks across Canada, including Cabox. Special guest was Patrick McKeever, UNESCO Chief of Section at the Global Earth Observation division and Secretary of the International Geoscience Programme, including UNESCO Global Geoparks. 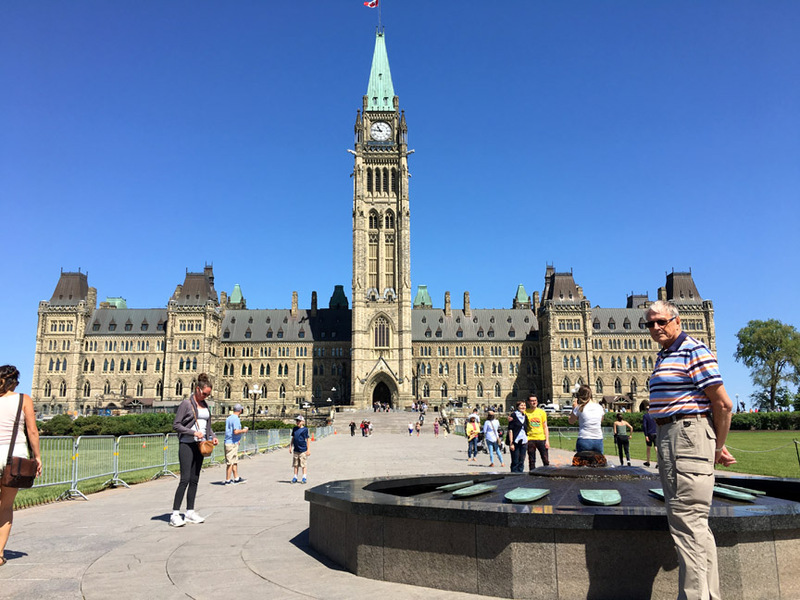 Cabox Aspiring Geopark was represented by the IATNL’s Paul Wylezol and Arne Helgeland, who took advantage of an early arrival to tour downtown Ottawa. 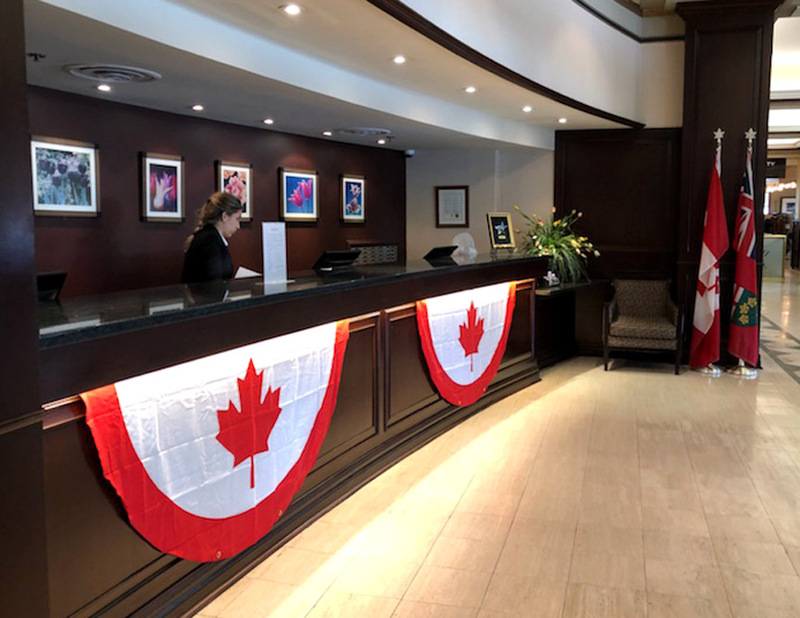 Workshop attendees stayed at the nearby Lord Elgin Hotel, which purchased Canada Patriot Buntings from Cabox as a fundraiser. 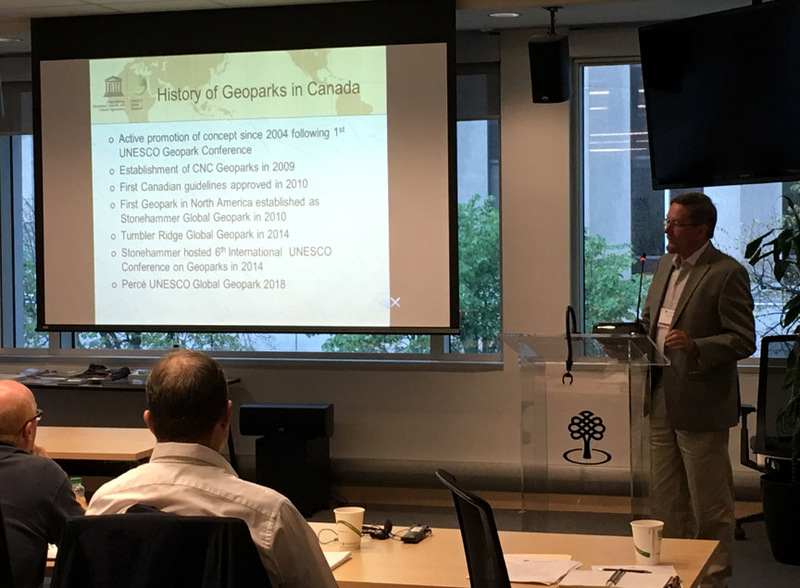 and a presentation on the history and development of Canadian Geoparks by Godfrey Nowlan, Chair of the Canadian National Committee. 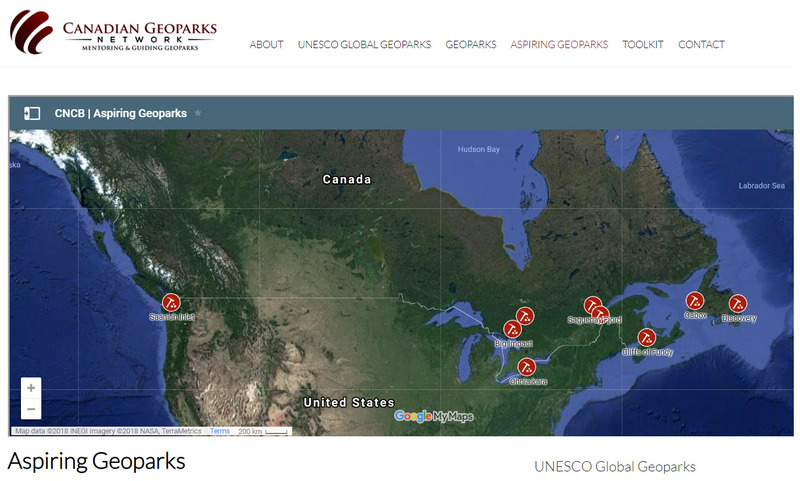 There are currently 3 Geoparks (Stonehammer in New Brunswick, Tumbler Ridge in British Columbia, and Percé in Quebec) and 9 Aspiring Geoparks in Canada, including 2 (Cabox and the Bonavista Peninsula’s Discovery) in Newfoundland and Labrador. 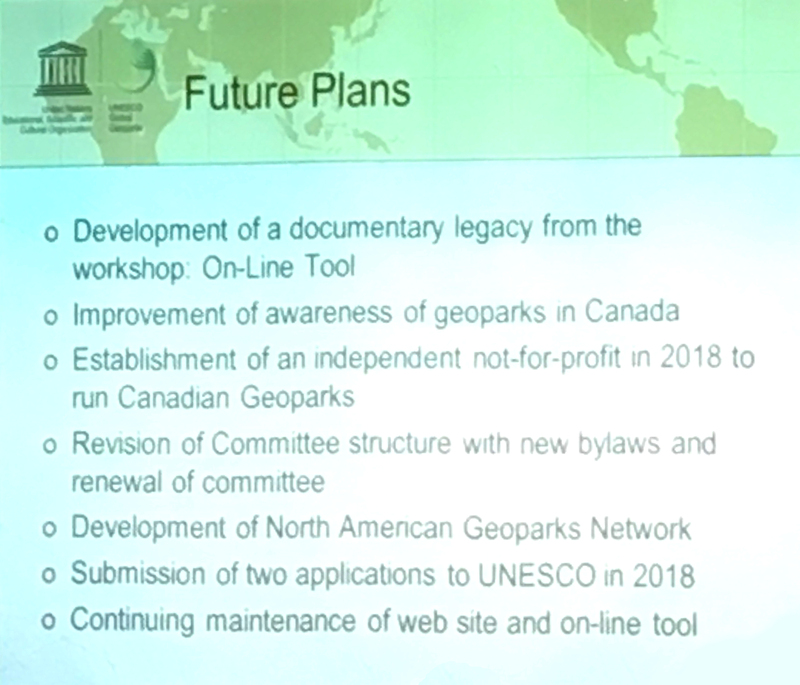 Godfrey outlined the process and stages of becoming a Global Geopark and identified a number of future Canadian Geopark Network (CGN) initiatives. 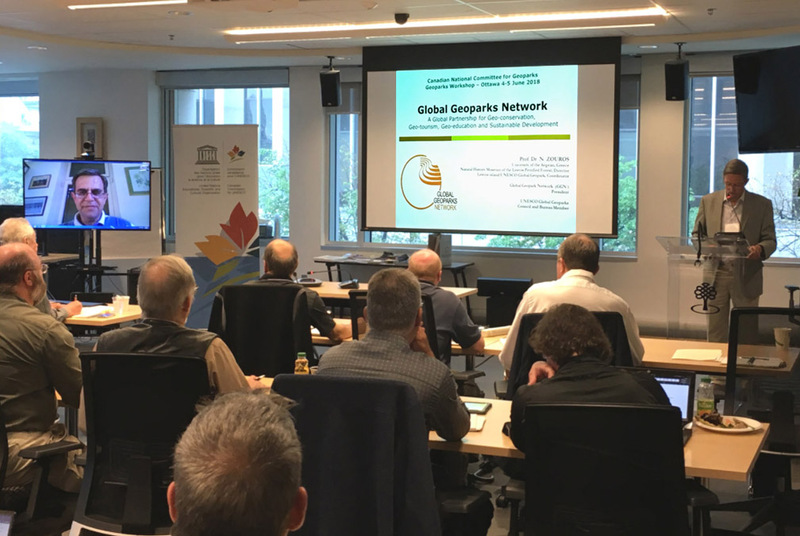 Godfrey also introduced Dr. Nickolas Zouros, President of the Global Geopark Network, who gave a remote presentation on the Global Geopark Network. 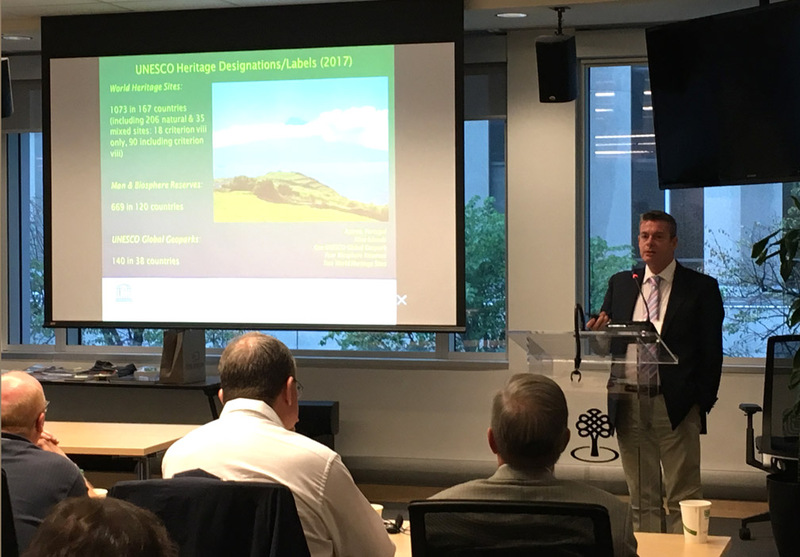 Dr Zouros was followed by Patrick McKeever, who discussed the various UNESCO designations and the role played by Global Geoparks. 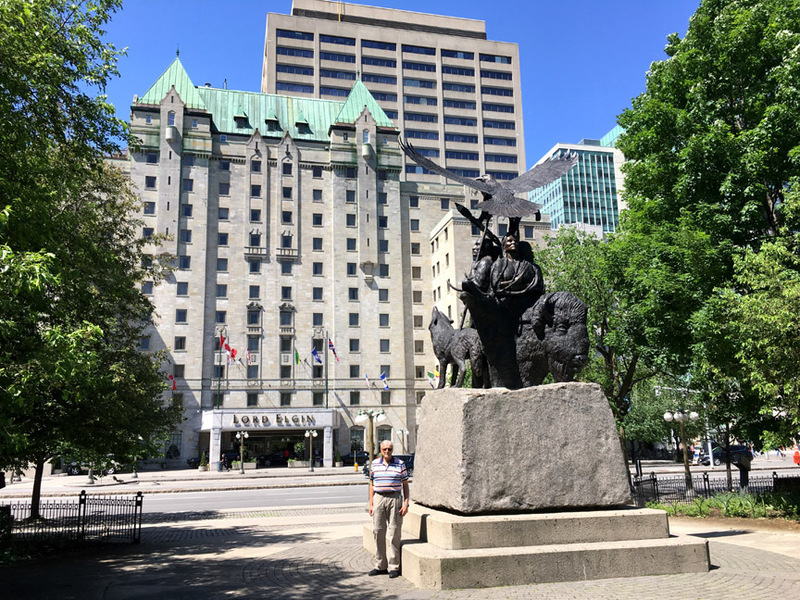 Cabox’s Wylezol first met Mr McKeever when the British Geological Survey invited the International Appalachian Trail (IAT) to the UK and Ireland in 2009. 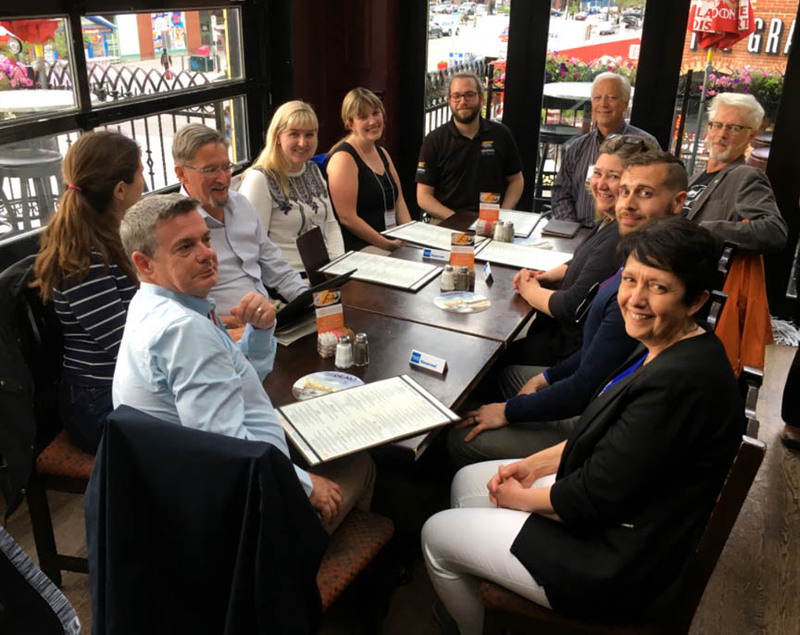 Patrick, who was the Geological Survey of Northern Ireland (GSNI) Principal Geologist, gave representatives of the IAT a tour of Northern Ireland. 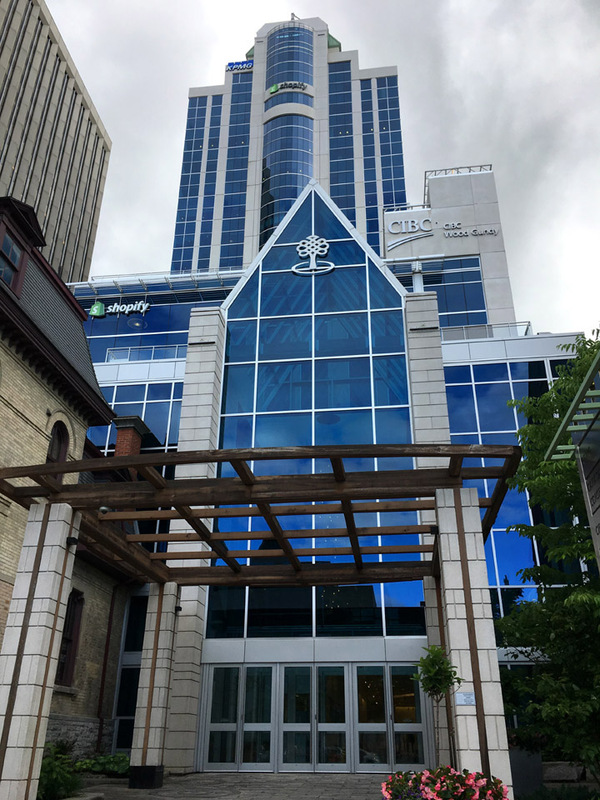 After the official formalities and VIP presentations, Canadian geologists and geoparks spent the rest of the workshop giving presentations on the development of geoparks in Canada and various special projects. 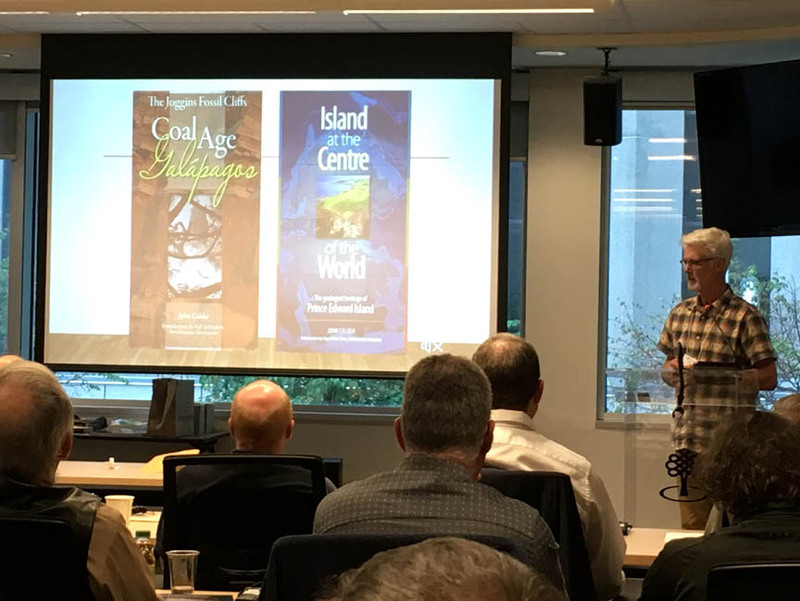 John Calder of Cliffs of Fundy Aspiring Geopark in Nova Scotia discussed his two book projects, including the recently completed Island at the Center of the World about Prince Edward Island. And of course a gathering is not complete without the group dinners at local restaurants!